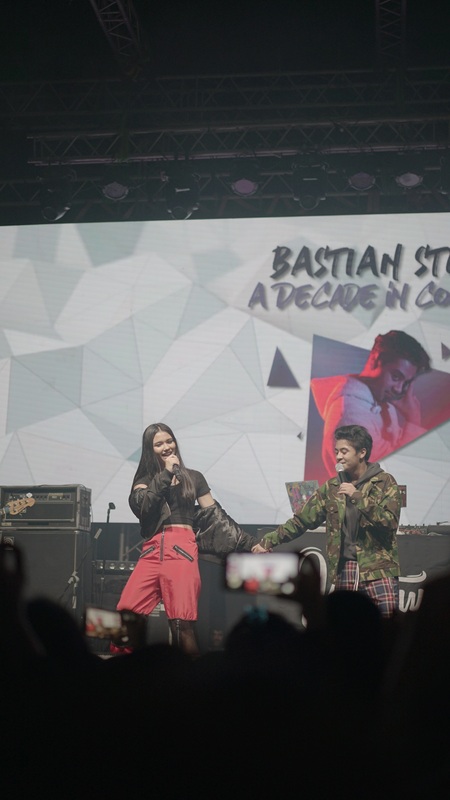 Have been in the industry for a decade already, Bastian Steel celebrated it by holding his own solo concert. 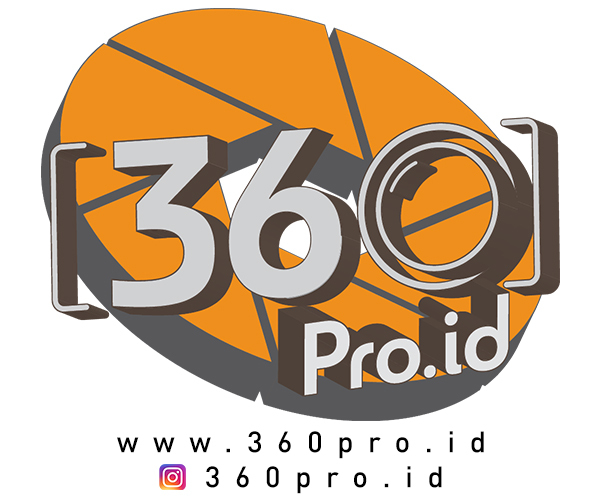 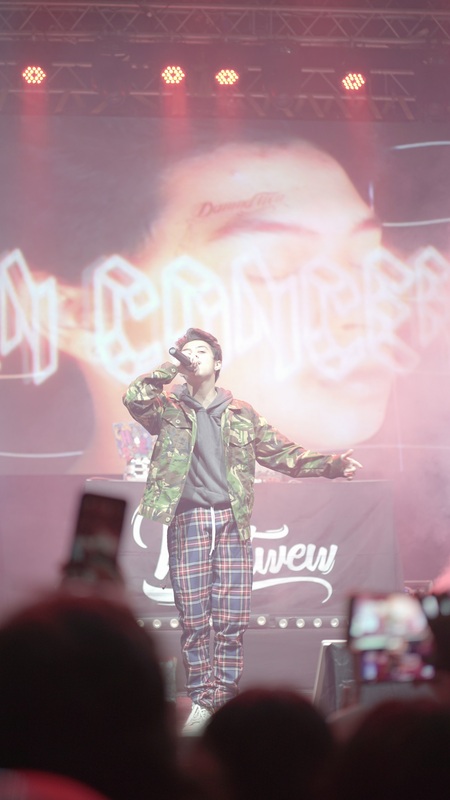 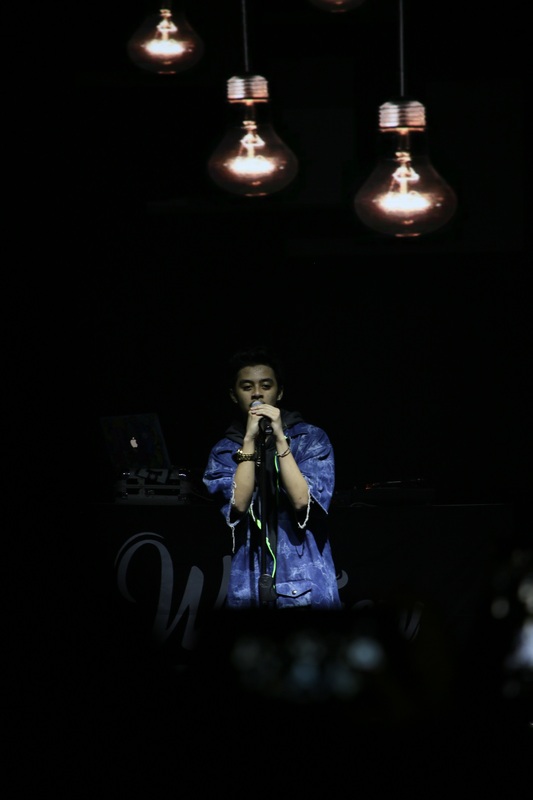 Located at LiveSpace, SCBD, Jakarta, the 19-year-old singer sang 15 song during the full two hours gig. 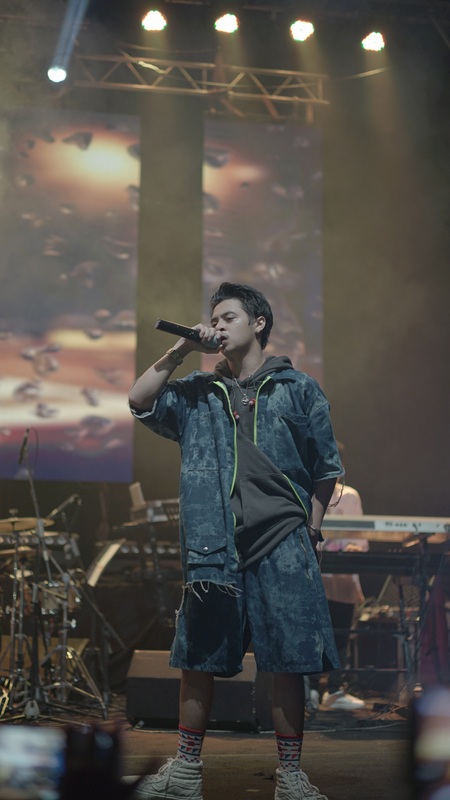 He opened the concert with Bruno Mars’ Locked Out of Heaven, and soon followed by his own songs. 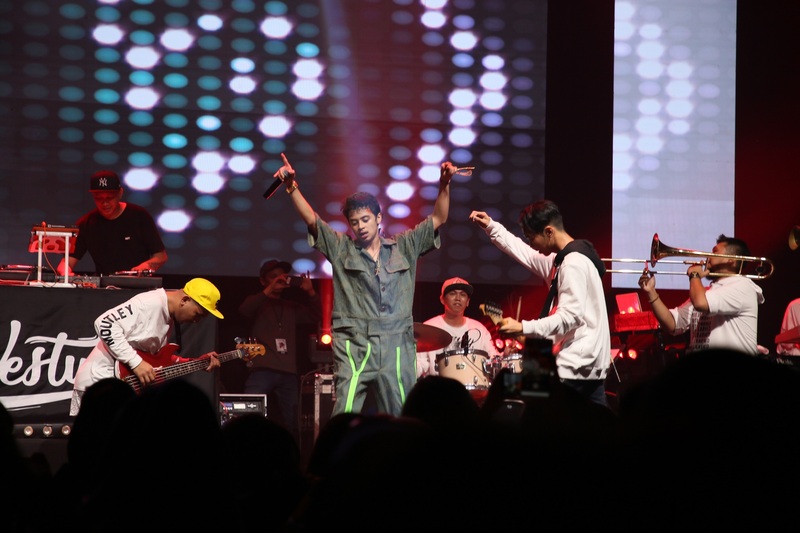 That night, he also invited other musicians to perform together. 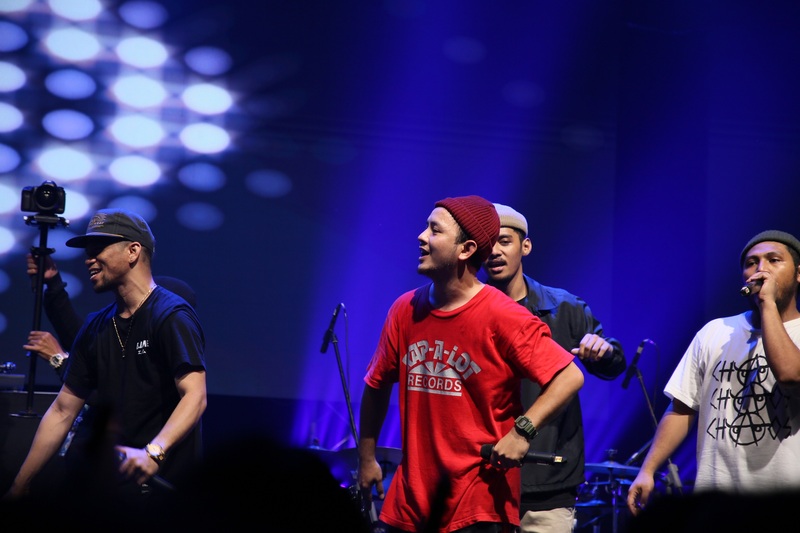 Big names such as Tuan Tiga Belas, Bless The Mic, Romaria Simbolon were on stage and lived up the concert more. 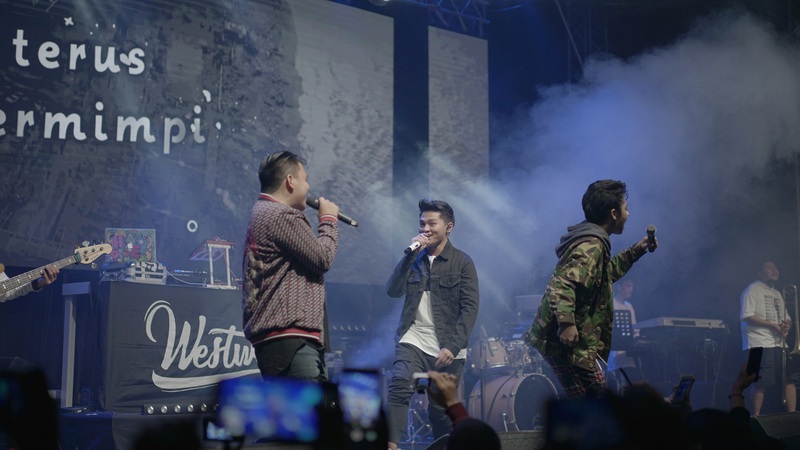 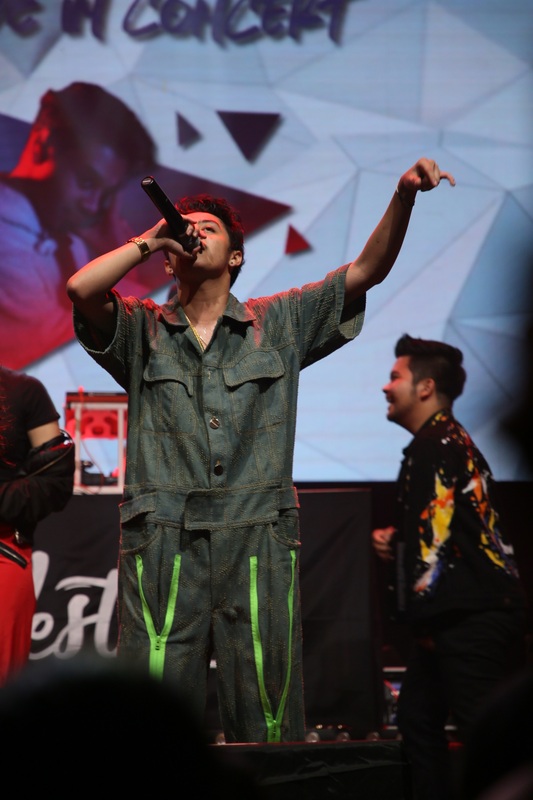 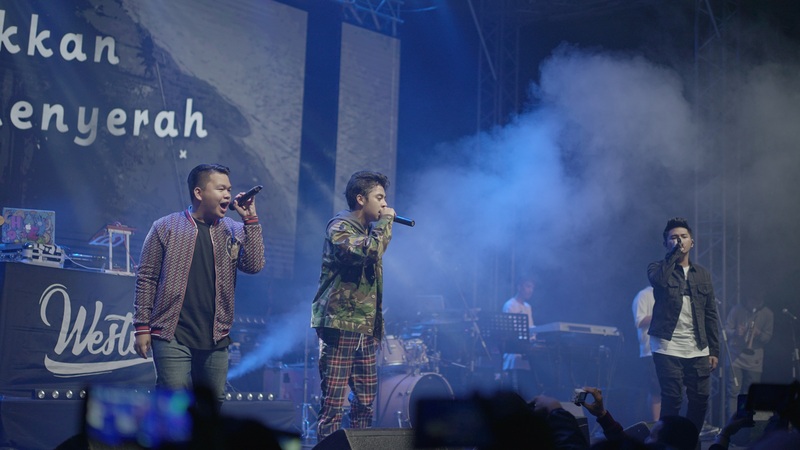 But the most special moment was when his fellow member of CJR, Kiki and Aldi, showed up and performed their song together.  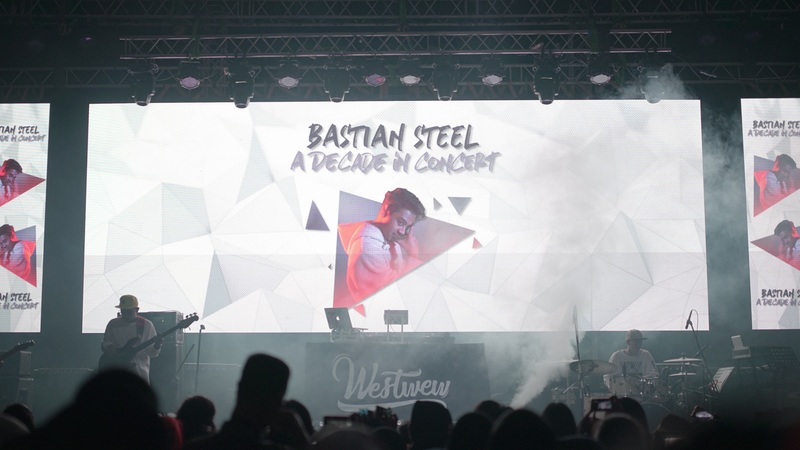 The surprise wouldn’t stop – Bastian introduced and sang his new single to the audience, Take It Slow.